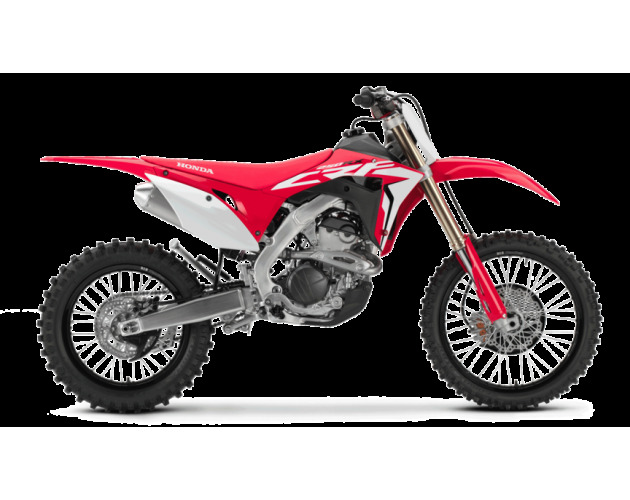 We’ve maintained the stunning top-end hit of the CRF250RX’s DOHC engine, but boosted torque off the bottom to improve jump and acceleration out of corners. 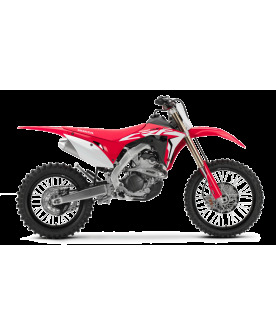 3-Level HRC Launch Control gives you options for a strong start out of the gate, whether you’re amateur or pro, and whatever the riding conditions. 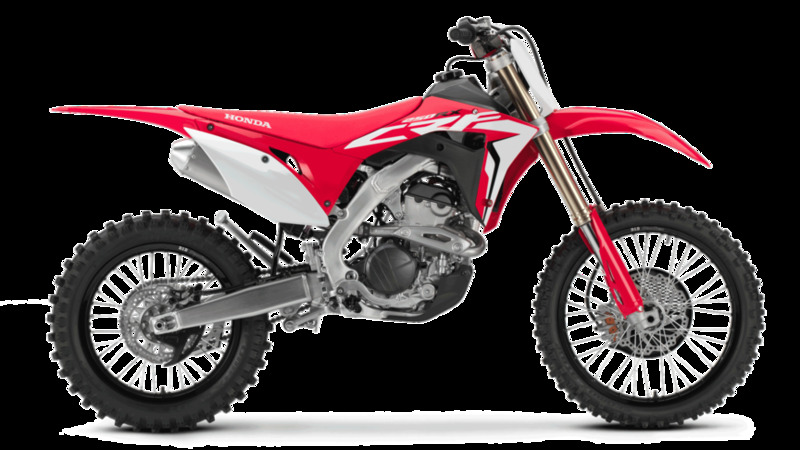 The CRF250RX is the off-road tool you’ve always wanted. 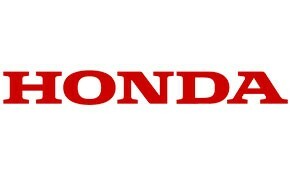 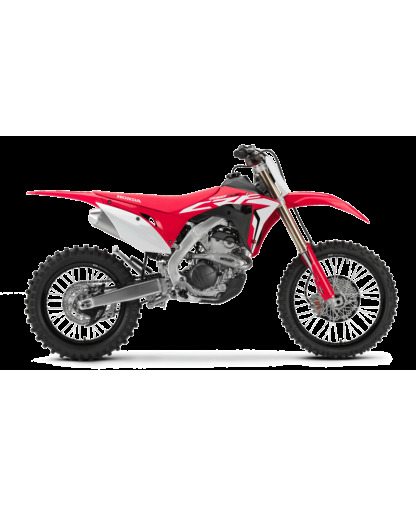 It’s a high-performance trail/enduro machine, based on the CRF250R, and built to exploit all the advantages a lightweight 250 offers: manoeuvrability and nimble agility.